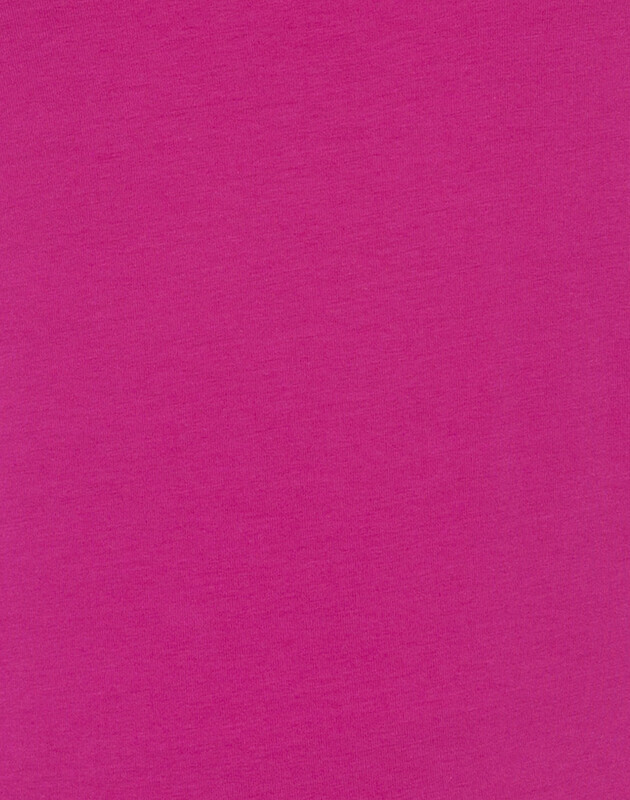 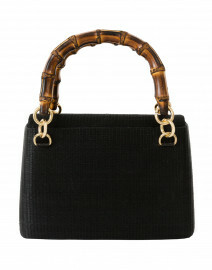 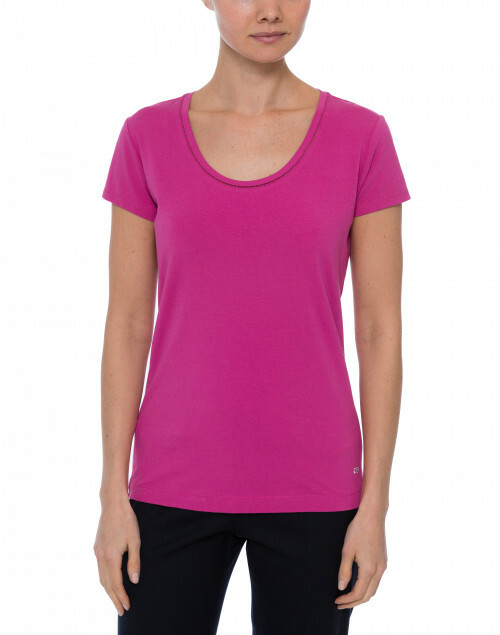 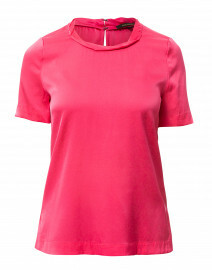 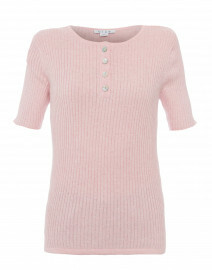 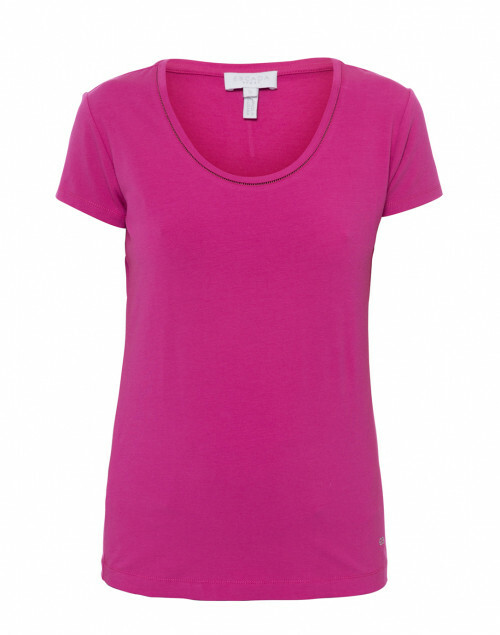 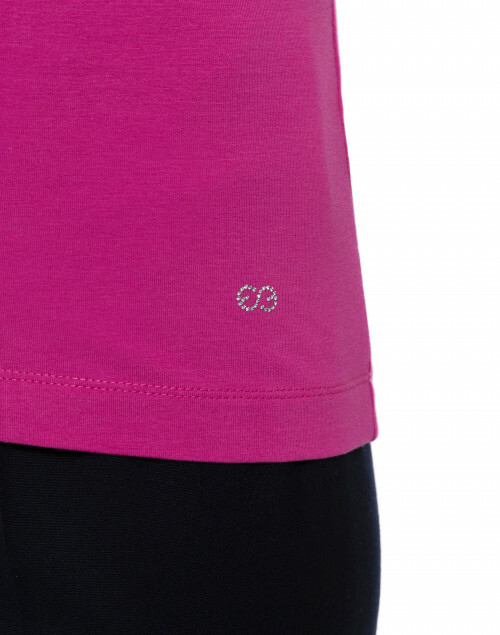 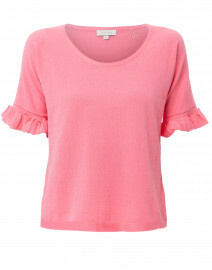 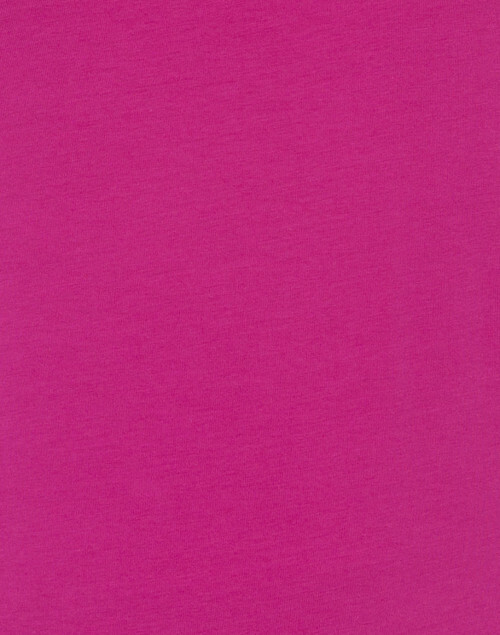 Escada Sport's essential T-shirt is made from soft cotton jersey with added stretch for comfort. The short-sleeve style is designed for a close fit and features a flattering scoop neckline and the brand's signature sparkle detail at the nape of the neck. 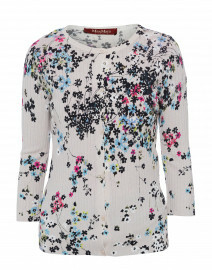 Style it with a printed cardigan and cropped trousers for a polished daytime look. 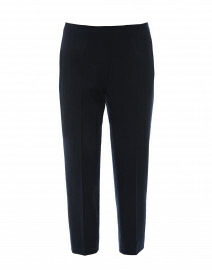 Length 23.5" 24" 24.5" 25.5" 26"
Shoulder Width 13" 14" 15" 15.5" 16"
Waist 28" 30" 33" 36" 40"
Hip 31" 33" 36" 39" 42"
Sleeve Length 5" 5" 5.5" 6" 6.5"